The City Veterinarian Office (CVO) said that the construction of the new animal impounding facility, worth P5 million, will greatly help Davao City’s campaign against stray dogs and cats. Impounding facilities are designed to impound and put down dogs that are of grave threat to the community. Especially stray ones that are found lobbying in streets unleashed. CVO head Dr. Cerelyn Pinili said that the new facility will be situated in Malagos, Calinan, with a land size of 1 hectare, enough to accomodate more stray pets than the current city pound facility. Pinili said that the current impounding area in Ma-a is not enough, as it can only accommodate some 150 dogs. According to the city veterinarian, CVO captures an average of 15 to 20 dogs daily, while a total of 3,000 dogs are being impounded monthly. Pinili said that only 10 to 15 percent of dogs are claimed by their owners from the impounding facility. “This only proves that we have so many irresponsible pet owners in the city,” she said. 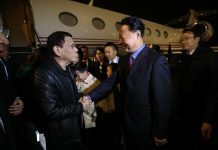 “With the current facility we have, it is hard for us to accommodate more because we cannot overcrowd it will be sanctioned by the Animal Welfare Act,” Pinili said. Impounded dogs or cats are given only three days before they will be subjected to euthanasia or mercy killing. Owners will be fined P500 per day where the pet was impounded. Pinili clarified that the construction of the new facility will not change the number of days the pet owner can claim their impounded animal. 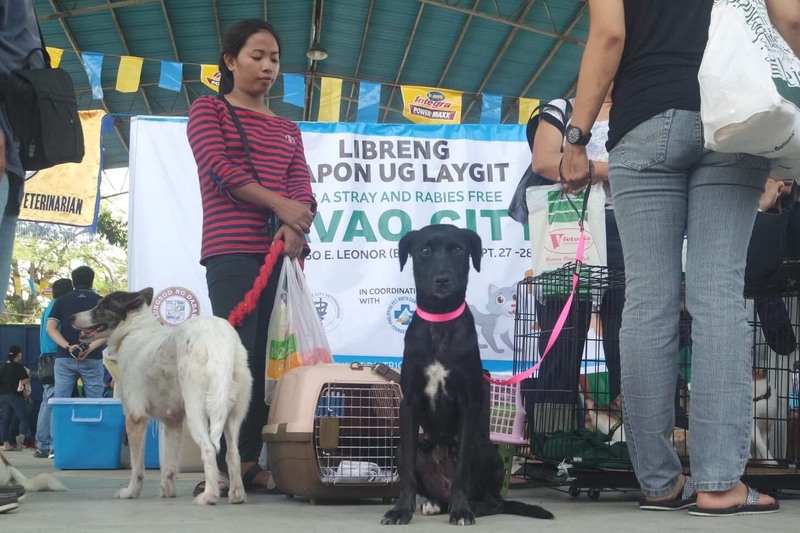 To promote responsible pet ownership, the CVO conducted a series of information drives in barangays and subdivisions were most of the impounded dogs have been captured. Pinili said the campaign is aimed at lessening the number stray dogs in the streets and supplement the campaign against rabies.